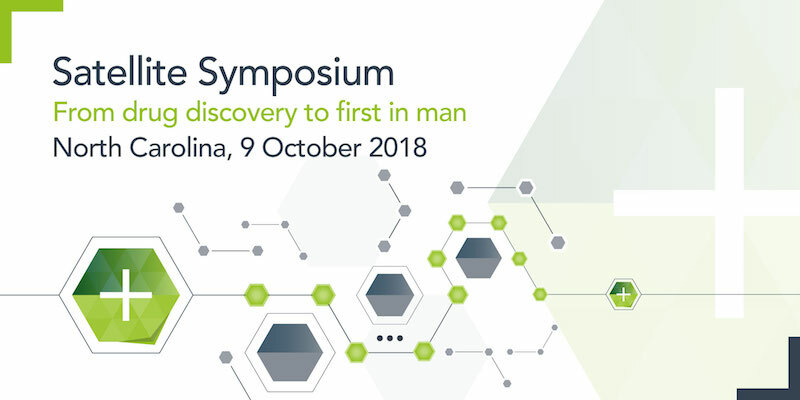 Information: This is a one-day satellite symposium where peers from across the pharmaceutical community will discuss key considerations, challenges and best practices in the drug development process. Delegates will hear from Envigo industry experts and a guest speaker presenting insightful, informed and thought-provoking s cientific content. Our fantastic line-up of speakers have some compelling presentations planned. Click here to view our latest agenda.